The power of Big Data continues to rise in enterprise resources. Several companies are evolving using analytics not just to transform themselves, but also to build an insight-powered enterprise. 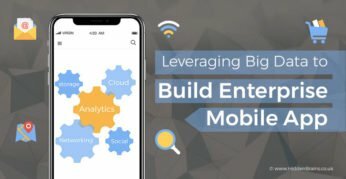 How can mobile app using Big Data help businesses to get good returns from their marketing strategies? 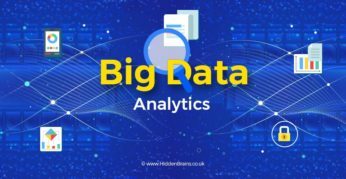 This blog discusses the benefits that businesses can procure by of developing apps that use Big Data technology.